Manali is one of the romantic as well as an adventurous destination to explore in India situated in the lap of the Himalayan range at an altitude of 6020 feet. This destination gives you the picturesque surroundings, snow-capped mountains, lofty hills, delightful greenery, and the cool freezing wind. Manali is one of the perfect tourist gateways, especially for honeymooners and for the adventure lovers too as this destination houses eternal natural allure with the bucket full of adventurous activities. 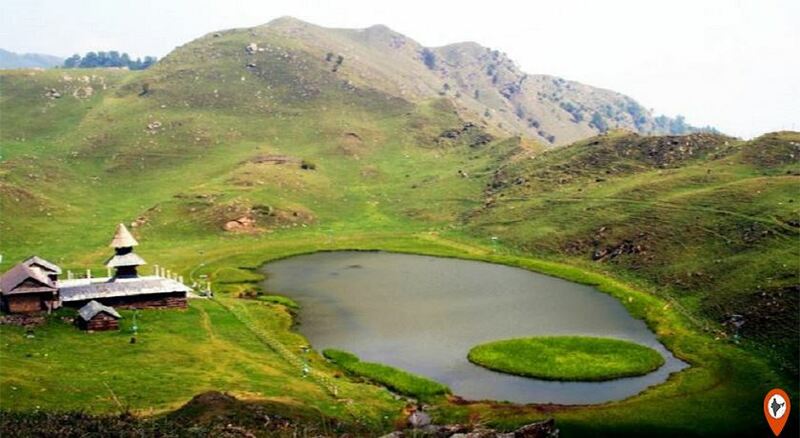 It is also known as the ‘Queen of Hill stations’ because of its immense beauty, pristine landscapes, and rivers. Based on Hindu mythology which says Manali is the place where the lawgiver Manu found protection from flood. Once upon a time, when Vaivasvata, the seventh incarnation of Manu saw a tiny fish in bathing water. Fish told him to take care of it with loyalty for one day and he would get prosperity in return. Vaivasvata did the same, he takes care of the fish with complete devotion and the fish grow into a giant fish, so he decided to release into a sea before departing fish warned Manu of an impending deluge. Vaivasvata and the Seven Sages were towed to safety on a hillside by Matsya the fish which is actually the first avatar of Lord Vishnu. After all this, the land where Manu and the seven sages towed safely into a seaworthy ark got its name ‘Manali’. The best season to visit is summer i.e. 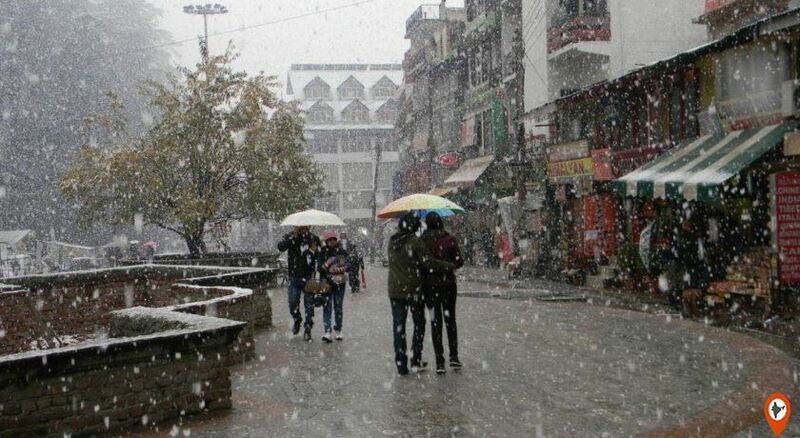 from March to June, this the time when almost all the parts of the country facing the intolerable heat, but the temperature of Manali is varied from 10o C to 25o C.
The time between October to February is best for adventure lovers and honeymooners. And the duration between July and August is highly unsafe as, during this season, it leads to landslides due to heavy rainfall. Some of the best places for a good food are The Lazy Dog an outdoor restaurant, Dylan’s Toasted & Roasted best place for good coffee and breakfast, Johnson’s Lodge, Johnson’s Café, La Plage, Café 1947, People and much more. The people are very simple and naïve, they love nature and are mainly involved in farming and artistic work like handicrafts and handlooms. 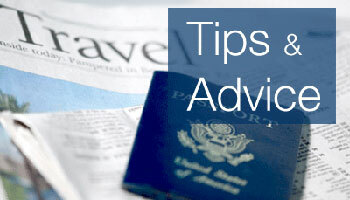 Here people love to celebrate festivals like Dusshera, Diwali, and other religious festivals. Paragliding is one of the most fascinating and adventurous sports held at Solang Valley. 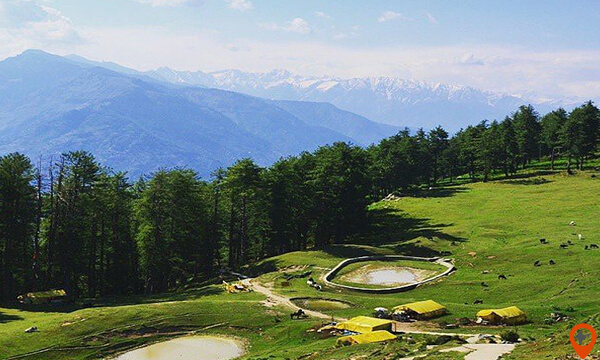 Paragliding will be open in every season except the monsoon season between 9:00 am to 5:00 pm. The cost of the short fly, is Rs. 600 per person and for long fly it will be Rs. 1500 – Rs. 3000. Once again the Solang Valley is the best place for skiing too. 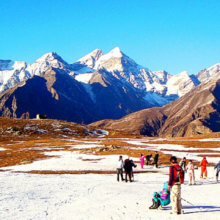 The skiing season in Manali is between February to Mid April. You can easily get the pair of shoes, gloves, and snowsuit from any vendor in just Rs. 200 for Amateur skiing. It offers numerous trekking routes like Beas kund Trek, Chandra Taal trek, Bhrigu Lake Trek, Chandrakhani Trek, Hampta Pass Trek, Malana Village Trek, Deo Tibba Base Camp Trek, and much more. 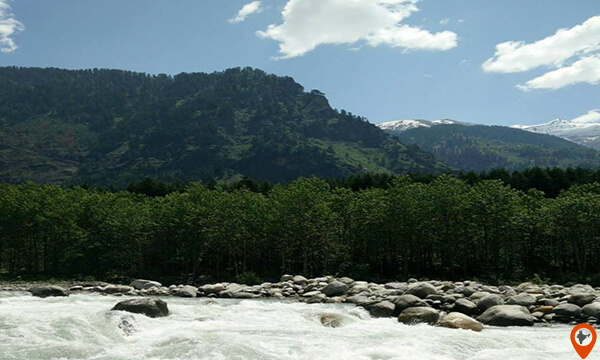 Manali also offers White River Rafting at Pirdi near Kullu. The rafting is done on the river Beas on a stretch of around 4 Kms and one more of around 14 Kms. Zorbing is also held at Solang Valley, it’s a huge PVC Ball contains another small ball, suspended into position by thousand nylon strands of varying colors that is suitable only for grass covered slopes. The charges for this activity is Rs. 500 per person. This is the another amazing way to explore the beauty of the Himalayan valley held at Solang valley, it cost Rs. 700 per person for 2 hours and Rs. 1000 per person for 4 hours. 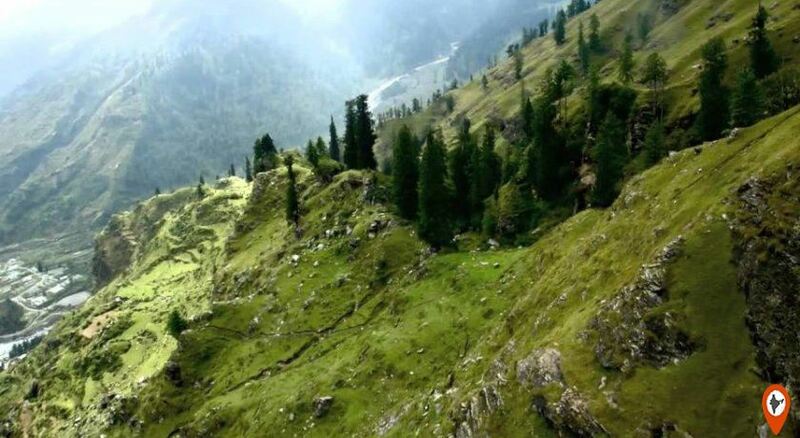 Solang valley is one of the most visited tourist places & famous for offering numerous adventurous sports like Zorbing, Paragliding, horse riding, etc. and here tourist also enjoy the picturesque glances and local roadside food. This is again a popular tourist spot where visitors come for a panoramic glance and to enjoy the fascinating glimpses of snow-covered mountains. Hadimba Temple also known as Dhoongri temple is acknowledged for its tranquility surrounded by lofty deodar trees. Hadimba temple is dedicated to Goddess Hidimba, the better-half of Bhima, one of the five Pandavas from Mahabharata. Manali is also very famous for its Tibetan Monasteries two renowned monasteries are Gadhan Thekchhokling Gompa and Himalayan Nyingamapa Gompa. These monastery’s treasures Tibetan culture, craft, handicrafts, painting, carpets, and literature. Manu Temple is one of the popular attractions situated around 3 Kms from the main shopping market called Mall Road. This temple is devoted to sage Manu the creator of the human race in the world. 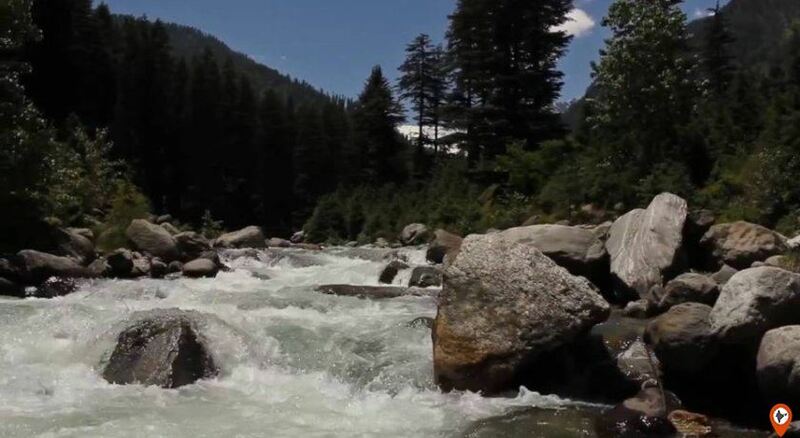 Along with above mentioned popular sites, It also has numerous other amazing tourist spots like Beas Kund, Vashisht Baths, Old Manali, Kullu, The Great Himalayan National Park, Manikaran, Malana, Naggar, Gayatri temple, Bhunter, Nehru Kund, and Manali Sanctuary.